JB Handley’s son Jamison was diagnosed with autism in 2004; he co-founded Generation Rescue, a non-profit organization focused upon helping children recover from autism and has been a ceaseless and effective investigative researcher and campaigner on social media. 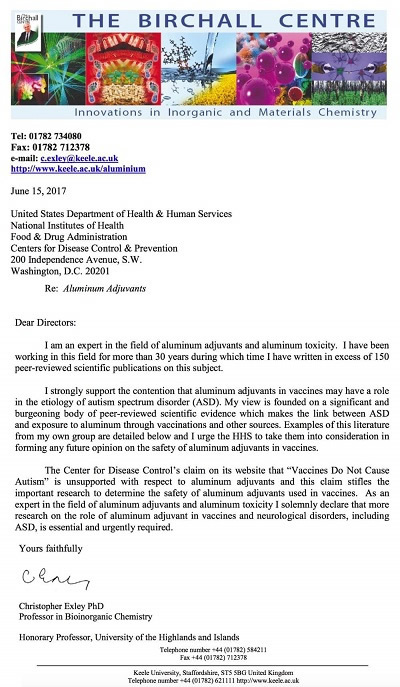 How to End the Autism Epidemic is extensively and exhaustively referenced (20 pages of references) to the published scientific literature, is fully indexed with significant testimonials from academics, clinicians and politicians including Robert Kennedy Jr. Anyone reading this book enters into and is assailed by the murky, almost mafia-sounding interconnected worlds of science, big pharma, alleged scientific and corporate fraud. JB Handley quotes Dr Richard Halvorsen who discusses the common term among researchers “Getting Wakefielded”. Dr Richard Halvorsen worked as a GP (family doctor) in central London for over 20 years, author of The Truth about Vaccines, founder BabyJabs children’s immunisation service. 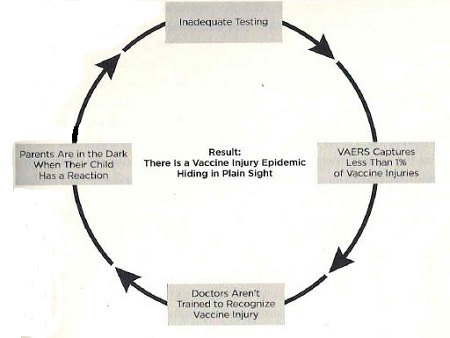 In 2017 a child following CDC’s recommended schedule received thirty-eight - 38 vaccines by age five, nearly quadruple what a child received in the 1980s and more than twelve times what a child received in the 1960s, data published in the article in PH Online Issue 250 Comparing Benefits of Vaccine Use to Vaccine Risks. 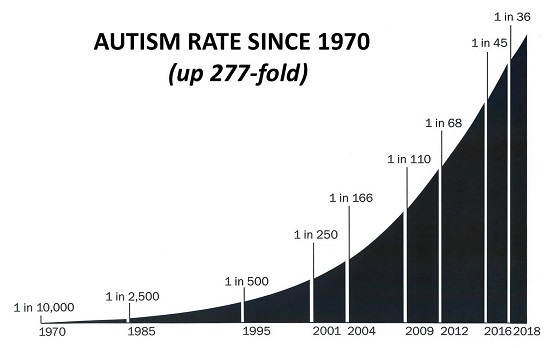 The rate of increase of autism is graphically depicted above – from 1 in 10,000 in 1970, 1 in 2,500 in 1985, 1 in 250 in 2001 and 1 in 36 in 2018. Advanced therapies: stem cells, hyperbaric oxygen, intravenous immunoglobulin (IVIG) infusions. I commend this book absolutely with no reservations and envisage, unlike with cancer, where so many researchers and clinicians have been advocating less successfully, integrated approaches with less toxic, even lethal treatments including poisonous chemotherapy – that campaigners including JB Handley will succeed in ending the autism Epidemic.